Japanese map publisher providing Granzella with 3D city model data. 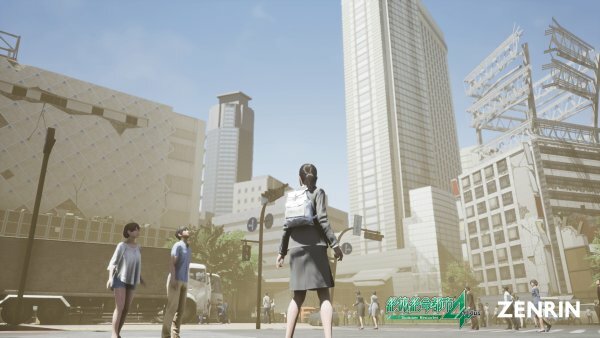 Disaster Report 4 Plus: Summer Memories will use 3D city model data from Japanese map publisher Zenrin for the graphics production of the districts that appear in the game, publisher Granzella announced. The data will mainly be used for districts where many people gather. 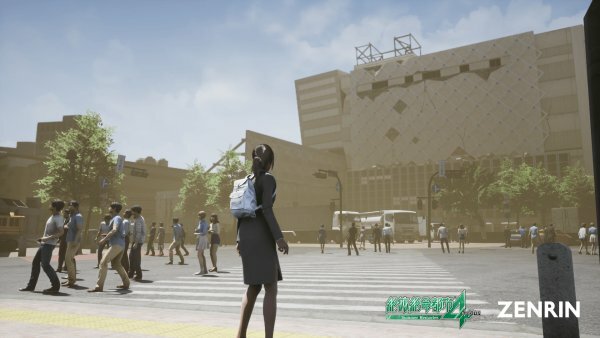 The following screenshots showcase a district the player will be able to visit a few days after the major earthquake that kicks off the story. The front of the station acts as a shelter for stranded refugees. 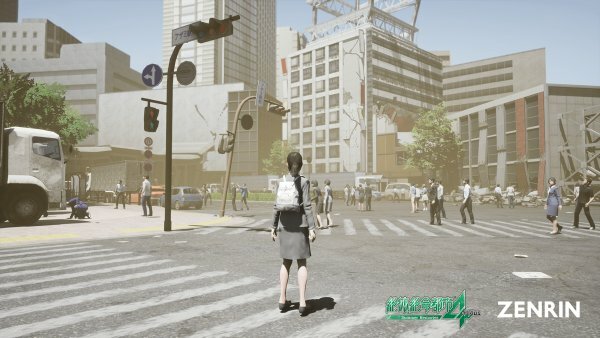 Disaster Report 4 Plus: Summer Memories is due out for PlayStation 4 on October 25 in Japan. 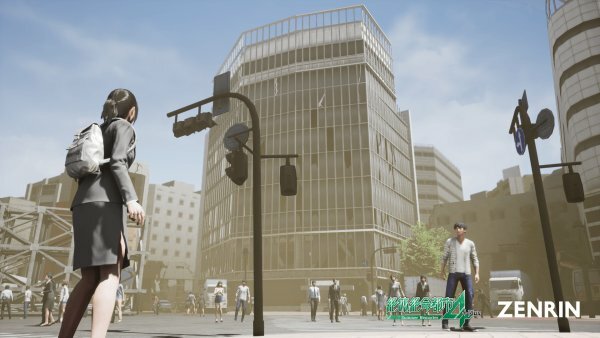 A demo is due out in July. Read more about the game here. View the screenshots above in high resolution at the gallery.